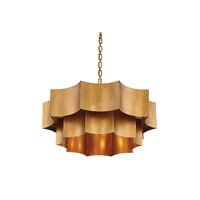 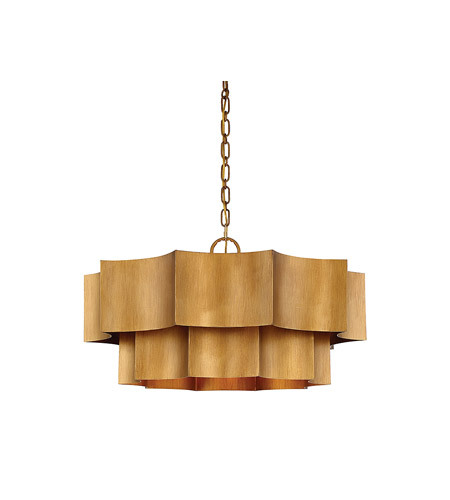 Doubling the wow factor of the original 3-light Shelby pendant, this 6-light version from Savoy House features two stacked bands of delicately crimped gold patina finished metal hanging from a single gold chain. 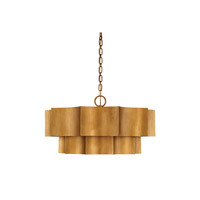 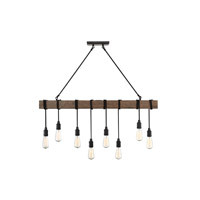 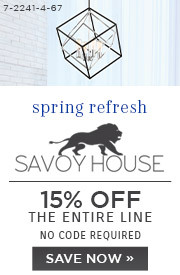 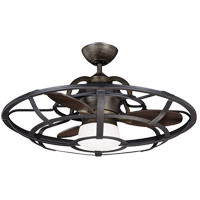 Alluring, upscale and completely unique, this simple yet striking contemporary light fixture is appropriate for almost any spot in the home. 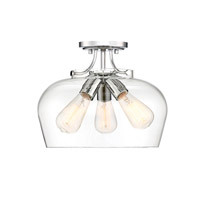 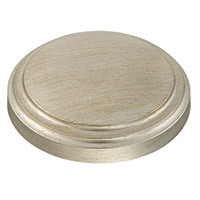 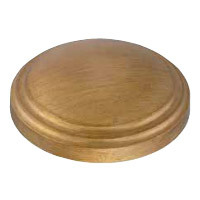 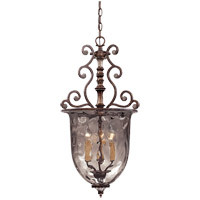 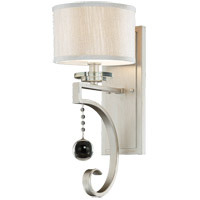 It’s a break from tradition in kitchens and dining rooms, and a welcome surprise as bedroom, entry or bath lighting. 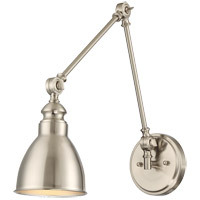 Compatible with transitional, contemporary and mid-century modern interiors, the Shelby pendant light is also perfect for pairing with contrasting metals like silver cabinet hardware and photo frames to easily achieve today’s popular mixed metal decorating trend.